Are you creating your reality from old disempowering life recipes that no longer serve you anymore? Would you like to learn how to create savory and delicious purpose in your life using heart filled recipes loaded with soul inspiring ingredients? 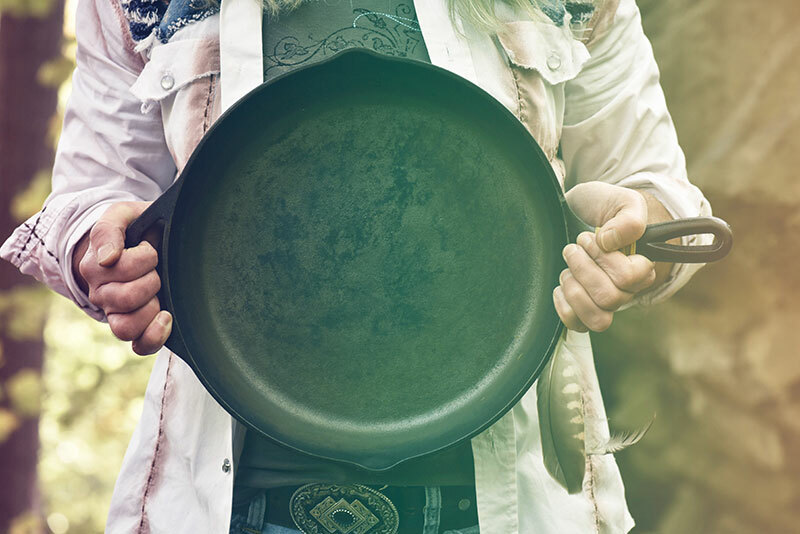 Then jump into the Spiritual Frying Pan and join Energy Medicine Man Jason Cook as he puts a spicy new twist on spiritual inquiry. Each week Jason will reach into the “collective” recipe box with a special guest host and pull out a tantalizing new topic to discuss. Together they will peel back the crusty, old layers of consensual reality in order to expose a deeper more palatable soul truth for you to explore and season your life with. Group participation is what stokes the holy fires of The Spiritual Frying Pan, so get your aprons of co-creation on and get ready to dish something sacred people! The Spiritual Frying Pan is a weekly Facebook Live broadcast hosted on The Souls In Progress Tribe Facebook group page. To watch The Spiritual Frying Pan visit The Souls In Progress Tribe Facebook group page at https://www.facebook.com/groups/soulsinprogresstribe/ and click join to become a member.